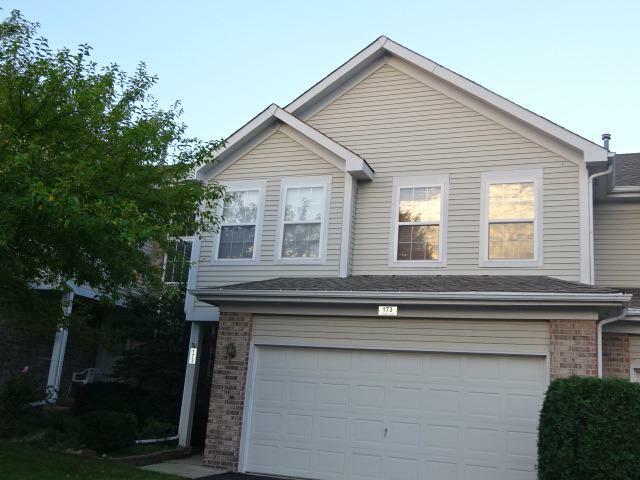 This Luxury Townhome Features New Paint Throughout, New Appliances, New Carpet and great Finished Basement! Pond Views! 3 Bedrooms, 2.1 Baths! Vaulted Ceilings, Skylights and Fireplace! Close to Public Transportation and Interstate!